The Breast Care Center has two convenient locations in Moore and Norman. 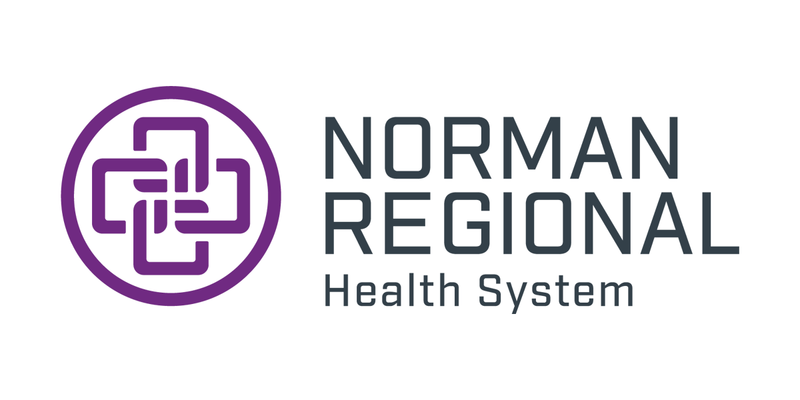 Services offered at the Breast Care Center in Norman Regional Moore include the latest in three-dimensional screening mammography and DEXA bone density screenings. 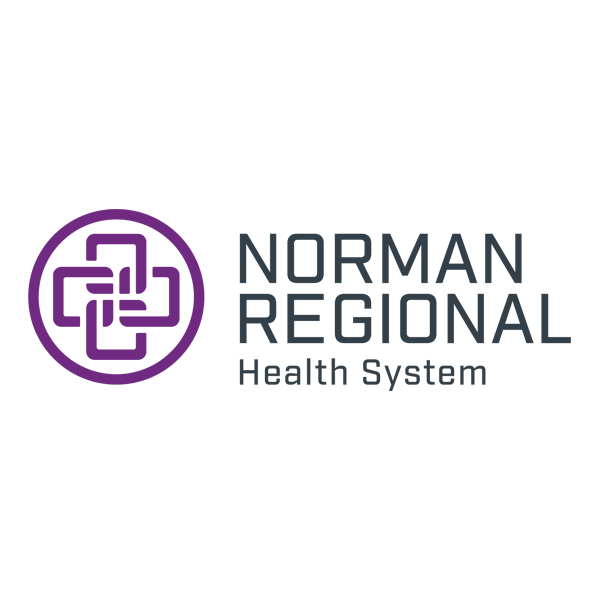 Additional diagnostic studies are offered at the comprehensive Breast Care Center in Norman, just a few miles south. Please call 405-307-2290 to schedule your appointment at either location.